[텐아시아=손예지 기자] Rookie girl group BLACKPINK is staying in the top rank on Gaon chart for three weeks in a row. As of September 1 at 11AM, “WHISTLE”, one of the double title tracks of BLACKPINK’s debut single “SQUARE ONE”, is in No.1 on the streaming chart and mobile chart of Gaon Chart for the 35th week of 2016 (August 21 to August 27). 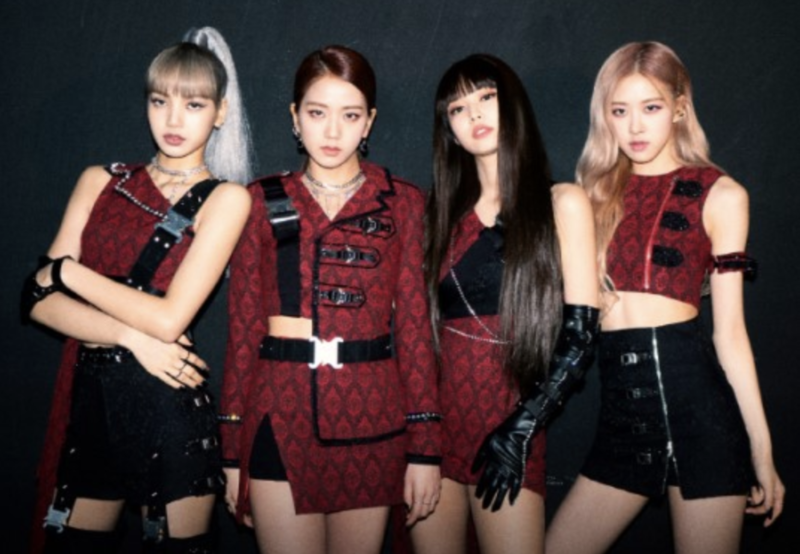 BLACKPINK has already proven their “long-run popularity” by taking No.1 on two charts of Gaon for the 33rd week and on three charts of Gaon for the 34th week. BLACKPINK is making a remarkable success since their debut last month.